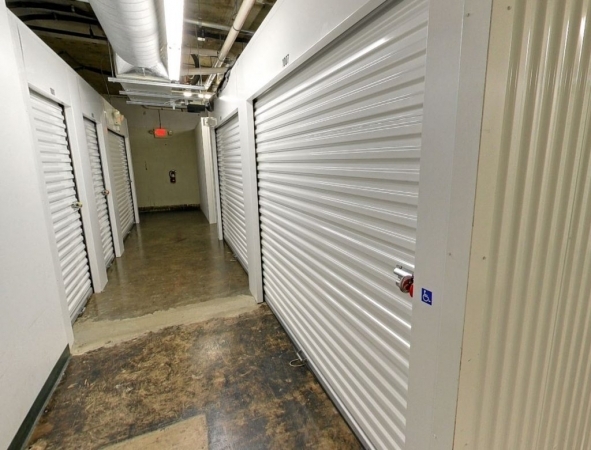 Moving to the area or starting a business in Memphis, TN? 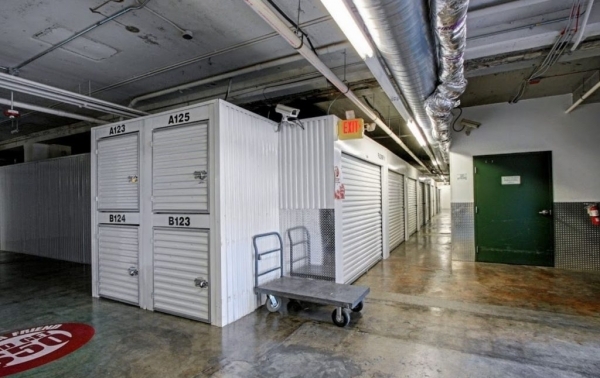 Self storage can help you stay organized during a move and prosperous while growing your business. 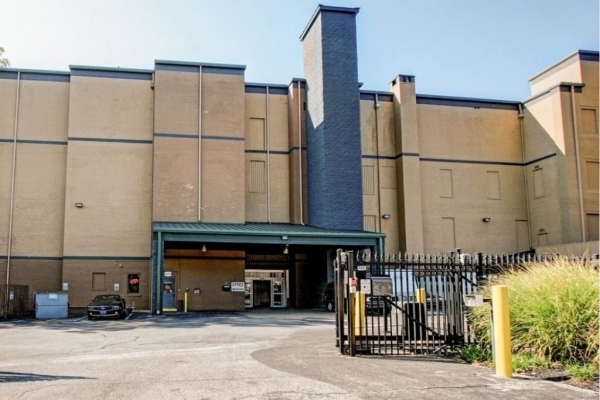 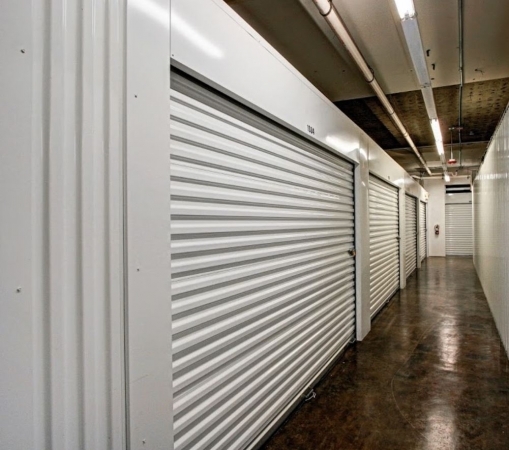 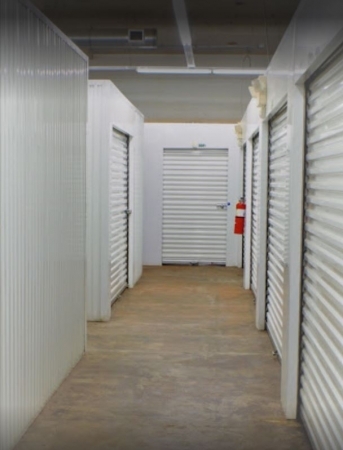 Our Storage Sense facility on Madison Avenue is located moments away from many budding neighborhoods and we are proud to help you find the right storage unit you need to store your gear.